Have a peek at these featuring the SS13 Nudie look book shots! 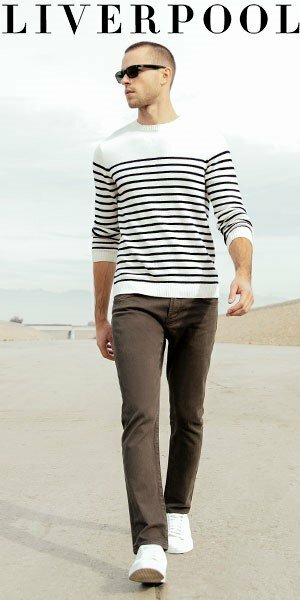 The new collection is really great, they’ve introduced colorful jeans and tees and have continued with their classic cuts and washes. All of which is 100% organic.